When you have owned your home for several years, you may consider renovating to give it a fresh look. The challenge most of us will face is how to pay for home renovations. Remodeling can be very expensive particularly if you are adding a room, refurbishing a bathroom, or converting a basement into a family room. Everyone considering remodeling should carefully evaluate their options and determine which is right for their needs. One of the first options a homeowner may consider when remodeling is taking the funds from their savings. While this may seem like the best method, there are some reasons why you should not use your savings. First, the money you spend remodeling may be tax deductible if you use the equity in your home to remodel while using the cash in your savings account is not tax deductible. In addition, if this means removing funds from a certificate of deposit, or your savings account, you could be impacting your long-term investing goals. For those who have lived in their home for several years, this may be a viable option. Rather than refinancing your existing mortgage, you apply for a second mortgage. The costs of the loan including closing costs should be considered before using this option. One of the biggest advantages of a home equity loan is they are typically fixed-rate loans and the terms may be more flexible than other options. While a home equity loan is typically a fixed-rate second mortgage, a home equity line of credit is more flexible. There are some drawbacks to these loans including the fact the interest rate is usually adjustable. The good news is you can use the funds at any time, for any reason providing you make your payments on time. These are revolving lines of credit and work much like a credit card. Some homeowners, particularly those who have had their current mortgage for 10 or more years, may find there are significant benefits to a cash-out refinance. First, home values have improved dramatically over the last couple of years. There are also some exciting loan programs including the FHA mortgage streamlined mortgage option that is available to anyone with an existing FHA mortgage. These loans typically require less documentation than other types of loans and may offer lower interest rates as well. 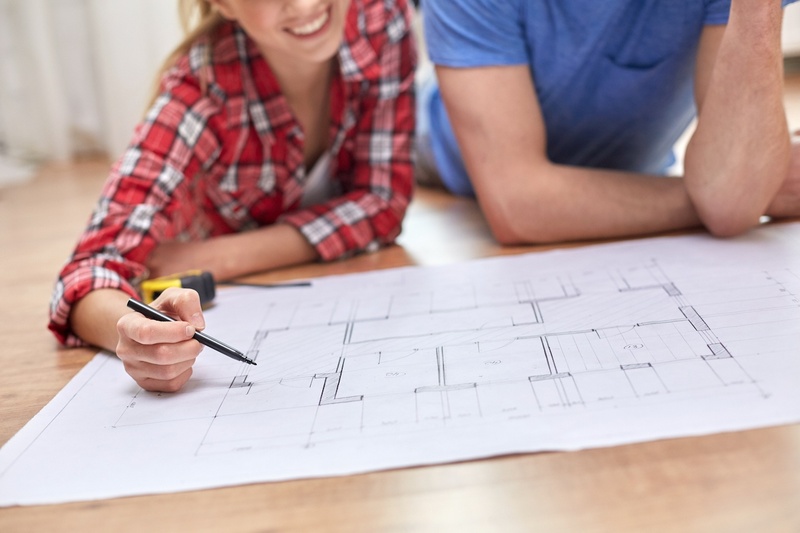 One of the first steps you will have to make before deciding how best to finance your remodeling project is to create a budget for your project. In most cases, you should obtain two to three quotes from various contractors and whatever their budget is, you should add on a percentage to ensure you have covered any possible cost overruns or issues that may occur during the renovation process. Regardless of how simple a project may appear, there are always potential problems which could occur. Once you have crafted your budget, then it is time to consider the best option for financing the project. If you have decided a home equity loan, equity line of credit or a cash-out refinance is your best option, then you should contact Lend Smart Mortgage, LLC for help. We offer a broad range of programs designed to meet your needs and if we are unable to provide you with direct financing, we have the flexibility to work with other lenders to find the right solution to finding the financing for your remodeling project.